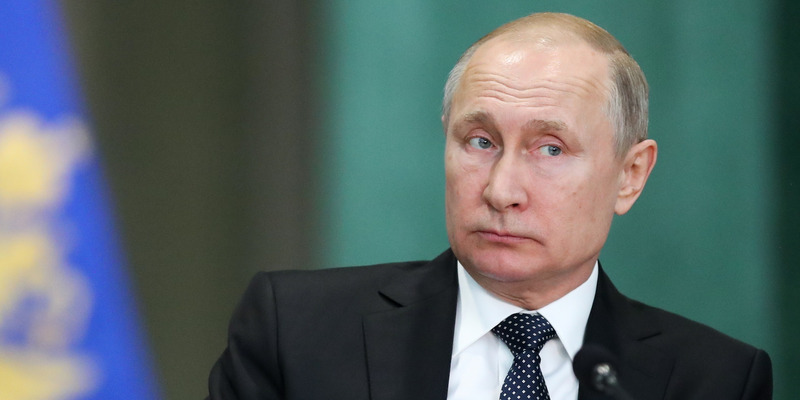 Sergei SavostyanovTASS via Getty ImagesRussia’s President Vladimir Putin attends a meeting of the Prosecutor General’s Office Board on Tuesday. Vladimir Putin signed a new law that can fine and even jail citizens for insulting the Russia state, its flag, or Putin himself. People who show “blatant disrespect” can be fined up to to 100,000 rubles ($US1,550) and repeat offenders can be jailed for up to 15 days. Critics say the laws amount to state censorship. Russian President Vladimir Putin has signed a new law that can jail citizens for insulting government officials – including him. People who show “blatant disrespect” for the state, the government, the Russian flag, or the constitution can be fined up to 100,000 rubles ($US1,550) under the new law, which Putin signed on Monday, Reuters reported. Repeat offenders can be jailed for up to 15 days under the new law. Punishments became more severe as the bill moved through Russia’s government. Earlier drafts of the law had proposed fining people 1,000 or 5,000 rubles, a fraction of the final figure. Authorities can also block websites that do not remove information which the state says is not accurate, according to Reuters. Russian lawmakers say the law is necessary to fight fake news reports and abusive online comments, Reuters reported. But critics say the law amounts to state censorship. 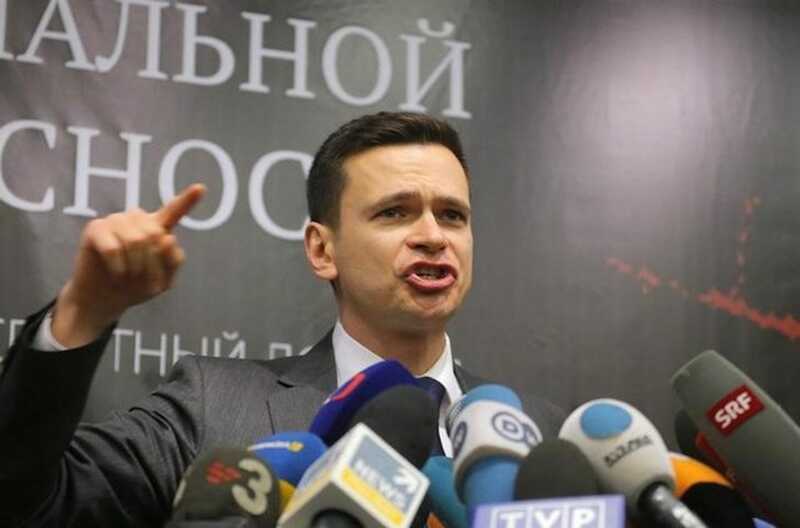 Thompson ReutersRussian opposition figure Ilya Yashin in 2016. “These are crazy bills. How can they prohibit people from criticising the authorities?” he said.